Wal-Mart is a great place to coupon. Not only can you get money back at the end of your transaction, but they will price match and take competitors coupons as well. Here you can learn everything you need to know about using coupons at Wal-Mart. I used to avoid Wal-Mart, I really did. I didn’t like the lines, the often messy stores, and the seemingly endless strings of people who would park their shopping cart in the middle of the isle so that nobody else can get past them. One day things changed though. Wal-Mart put out a new coupon policy and suddenly they looked all shiny and new to me. Can I really get handed money back after I check out, walking away with a bag full of items and cash in my palm? Can I really use my Walgreens and Target coupons here? Doubtfully, I made a few shopping trips and indeed, these things are true I have done them myself– and you can do them too. Wal-Mart’s coupon policy is the most user friendly one I have come across, but it can still be a bit confusing for the couponing newbie. Here, I will explain step by step what it means, and help you figure out how to save the most money – or even get some back! Wal-Mart accepts certain types of coupons. The first, are Printable coupons. These are ones you print from Facebook, coupons.com, red plum, etc. Beware if you printed a PDF coupon as this is often fraud. But that is not part of the policy, just my own little warning. 1. They have to be readable (not too blurry or streaky from your ink running out) because the cashier needs to be able to make sure they are scanning the coupon correctly. 2. They must say “Manufacturer Coupon”. This is usually printed in the top left area in a black box. Not always, but usually. See the above photo for an example. 3. There must be a valid remit address on it. This is so the store knows where to send the coupon to get their money. If this is gone, the store gets no money so be careful not to cut this part off. 5. It must have a scannable bar code. This is a big one. 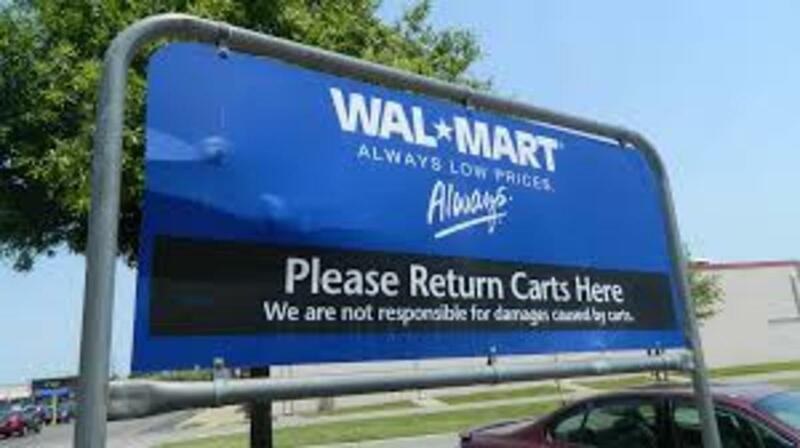 If it won’t scan, Wal-Mart won’t accept it. The cashiers do not have a way to manually enter it, last I checked. So make sure your printer is aligned so that the bar codes print nicely. 6. It can be buy one, get one free but it MUST state a price on it. Such as: Buy one body wash get one free and somewhere it will say (Max value 4.49) or something very similar to that. There has to be a price on it somewhere. 7. They can be in black and white or in color. So save your color ink and change your printer’s settings! 8. THEY CANNOT BE PHOTOCOPIED! This is a big problem, coupons cannot be photocopied. If you are caught it constitutes fraud and you can go to jail or face a very large fine. 9. They cannot be for a free item. If it does not say dollars/cents off but says get xxxx item FREE, the coupon is not accepted. The next category is Manufacturer’s coupons. 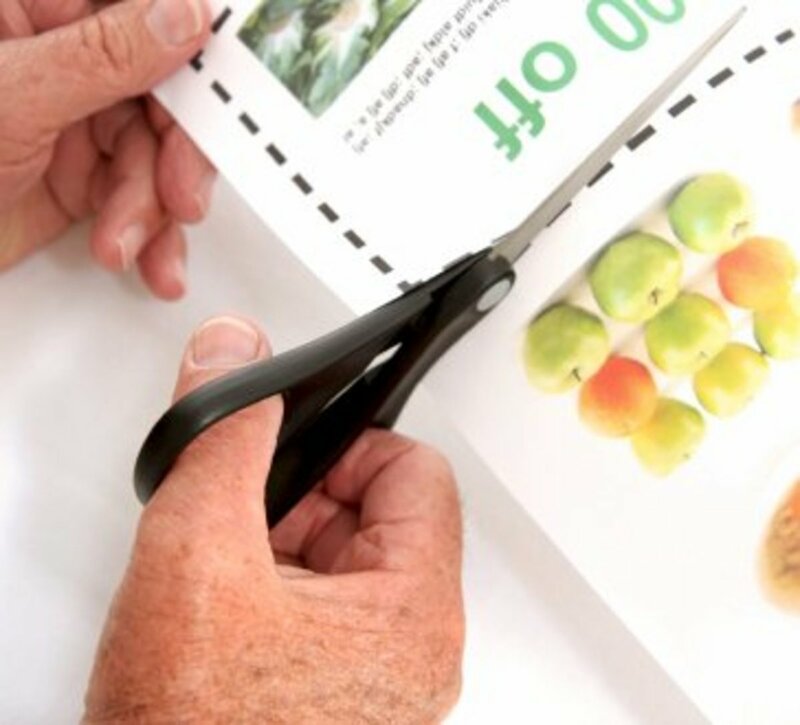 These can be printed like above or found in weekly inserts, on/inside packages, stuck to the outside of packages, or can even have been mailed to you by the manufacturer itself. Here are Wal-Mart’s rules about manufacturer coupons. 1. 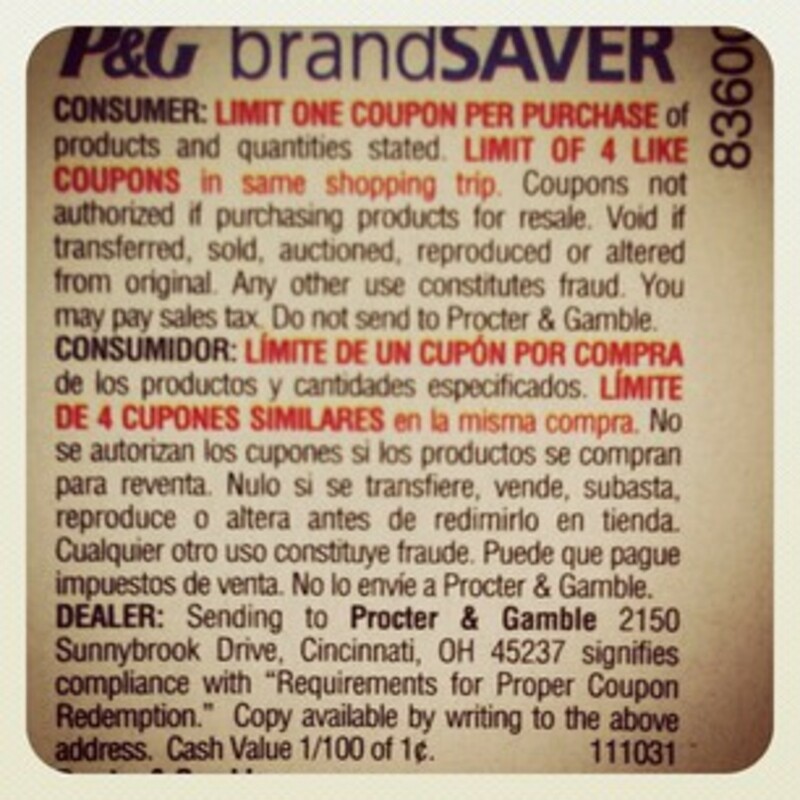 It can be for dollars/cents off or for a FREE item as long as the coupon is not printed. They can also be Buy one, get one free coupons. 2. Like above, they must have “Manufacturer Coupon” printed on them, have a valid expiration date, and an address where the store can send it for redemption. 3. Also like above, the bar code must be scannable and it cannot be photocopied or duplicated in any way. The next category is about Catalina’s. These are printed at the register usually at places like Walgreen’s and Albertsons. They are often also called Register coupons. Here are their rules. 1. They can be for dollars or cents off of a specific item, like “Take $3.00 off of your next purchase of Huggies Movers”. There must be specific item requirements listed on them, such as size (i.e. 24 pack or higher). 2. It must read “manufacturer coupon” somewhere on the Catalina. 3. There must be a valid address for redemption, a valid expiration date, a scannable bar code, and cannot be photocopied or duplicated in any way. These are all the same rules as the previous types of coupons. 4. They cannot be for dollars off your entire purchase, such as “Take $5.00 off of your next purchase before 11/27” Nor can they be for a percentage off. The next category is a big one, competitor’s coupons. This means Target, Walgreen’s, Rite-Aid, Toys-R-Us, or any other local store that prints their own coupons. There are rules about which kinds you can and cannot use so read on. 1. The coupon can be for a specific item, for a specific price. This means that I can take a Walgreen’s coupon that reads, “Get any L’Oreal Preference Hair Color product for $4.99” and buy a box of L’Oreal Preference hair dye and they will adjust the item’s price to $4.99 instead of the 8.98 it sells for at Wal-Mart. 3. It has to have a valid expiration date. 4. They will not accept a coupon that is for dollars/cents off, like “get 1.00 off any Reach Toothbrush” “Or “Take .35 cents off any Trident Gum”. 6. They also do not accept double or triple value coupons, like the Albertsons coupon that allows you to double any one coupon from your order. They accept the soda bottle caps, like the ones that say you won a free Coke. That covers all the categories of coupons that Wal-Mart accepts. There are only a few things left to cover. First, you can only use a coupon for an item that they sell. You cannot substitute an item because Wal-Mart does not carry it. For instance, If the coupon says it is for Schick Intuition but they don’t have any Intuitions, you cannot then use the coupon to buy a Schick Hydro razor. Secondly, coupons have to be given to the cashier when you buy the item. Per the policy, you cannot later bring in the coupon and your receipt and expect a refund of the coupon price. I have heard that some stores are lenient about this, but they are not required to do it for you. You can only use one coupon per item. If you have two different Manufacturer coupons for a Razor, you can only use one of them. The item purchased must exactly match the item stated on the coupon including size, flavor, quantity, brand, and so on. There is no limit to how many coupons you can use in one transaction, however if you use more than 40 coupons, or more than $50 worth of coupons in one transaction or one coupon worth more than twenty dollars then a manager must be called for an override. Coupons cannot be expired, and must have a printed expiration date. If you use a coupon that is worth more than the item it is for (i.e. a coupon for $5 off of a Schick razor, and the razor costs $3.28) than the extra money will be applied to the rest of your purchase OR if you do not have other items to “soak up” that money you can get it back in cash. So there you have it, you can now go to Wal-Mart and use your coupons confidently! I recommend you print their official policy and carry it with you, every once in a while the cashier may not know the rules and you will have to show them. Happy Shopping! 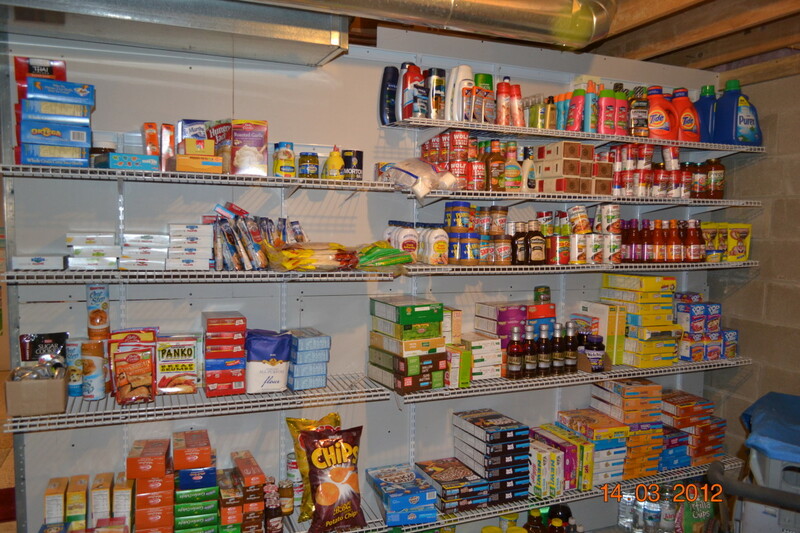 Extreme couponing for those just starting out. 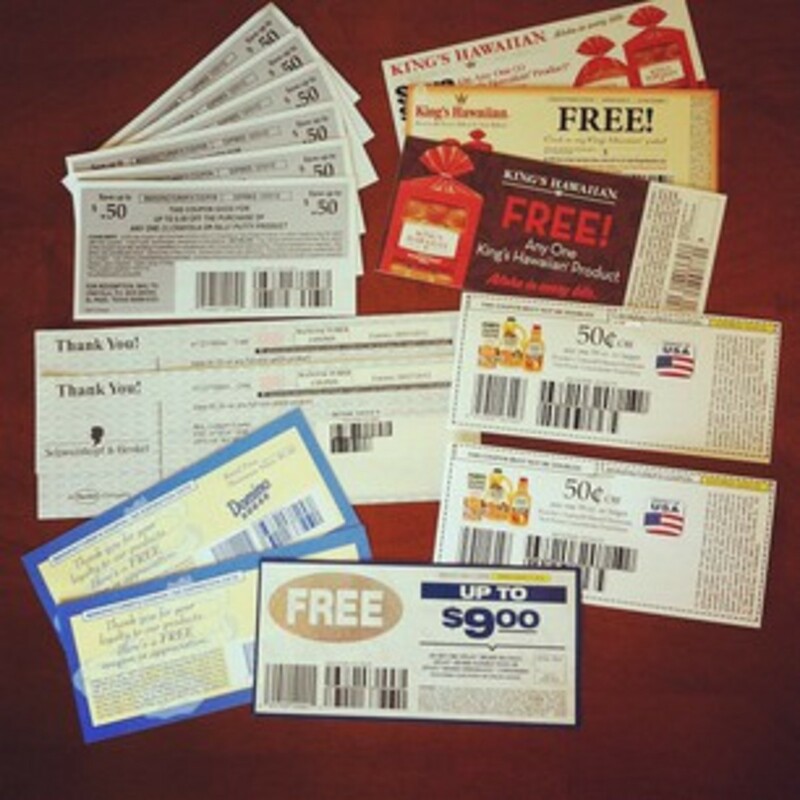 Step by step instructions to learn how to use coupons to save money and get things for free! I love getting mail. Even better than that, I love getting free things in my mail. 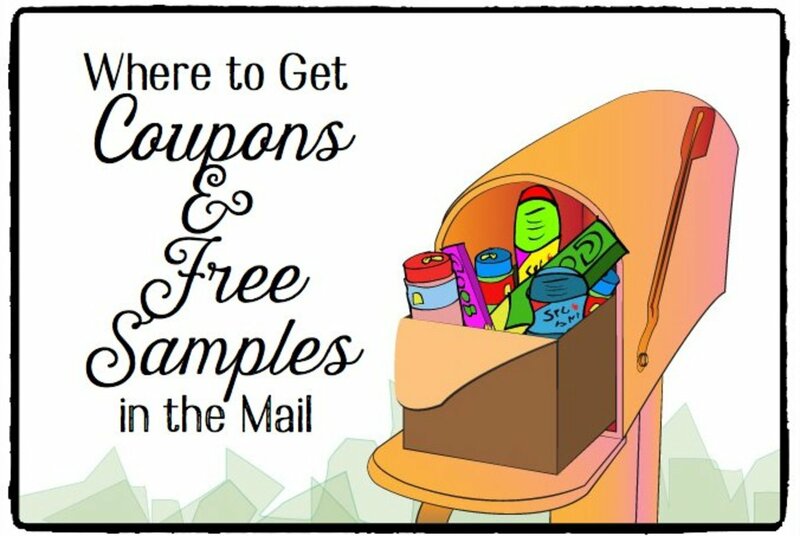 Here is how you can get free things in the mail too, in only fifteen minutes a day. 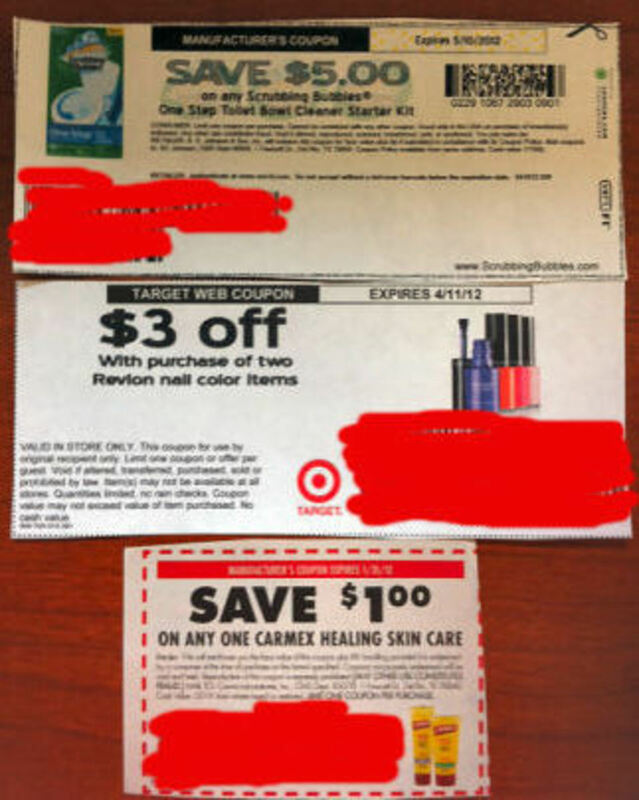 You can get great deals at target using coupons! Here I will show you how you can use coupons at Target to live frugally and build your stockpile. My local Wal-Mart will not allow you to use 2 like coupons in a transaction even if you have 2 or more of that product, regardless of what the coupon states. For example: I had 2 coupons for $1 off Suave Professionals shampoo or conditioner, I had one bottle of Suave Professionals shampoo and one bottle of Suave Professionals conditioner, but could only use one coupon. Coupon stated that up to 2 duplicate coupons could be used per transaction or visit, but I was told by cashier that I could only use 1. I just left my local Walmart store here in Cincinnati, Ohio. I bought FIVE boxes of "Band-Aids." I tried to use FIVE manufacturers coupons (one coupon for each unit of the Band-aids). I had downloaded these coupons from the internet, i.e. I printed each "web" coupon out on my home printer . The "manager" at this Walmart said I could ONLY use ONE of the web coupons in my transaction because they all had the same "activation/UPC" number. I cannot find any mention of this in Walmart's corporate "coupon policy." Please advise! Wow thanks! I had no idea that Walmart accepted so many different type of coupons. 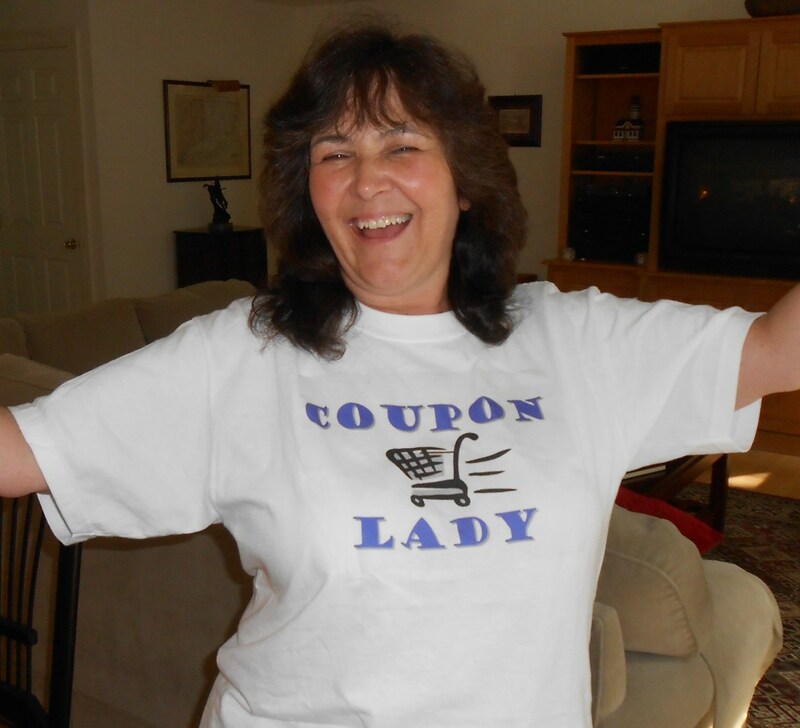 I'm not much of a Wal-Mart shopper or coupon-cutter (too lazy ;)), but I am fascinated by people who have the discipline to become coupon professionals. 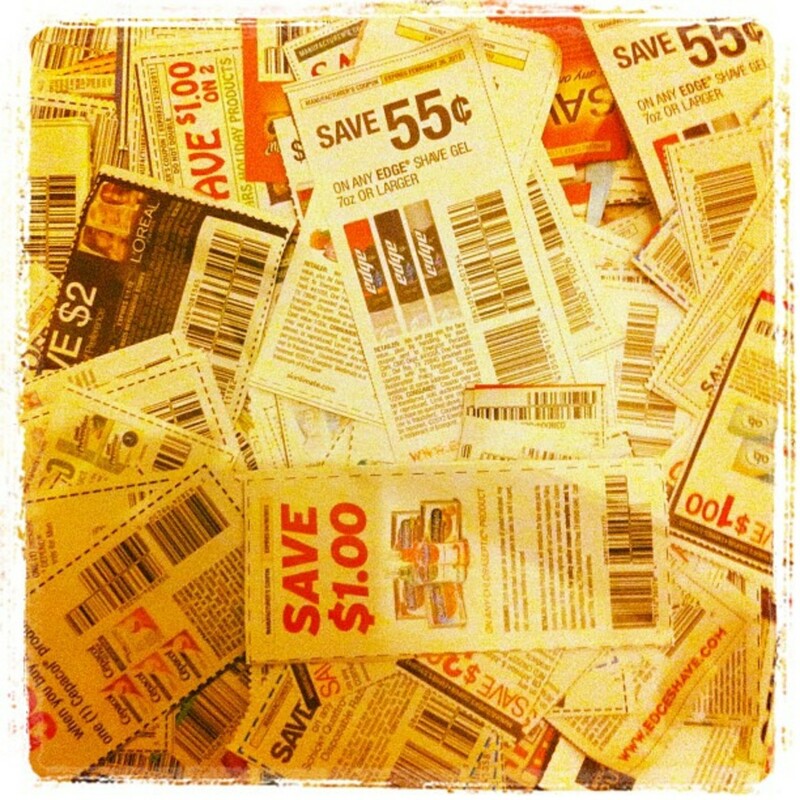 I never miss an episode of Extreme Couponing! Interesting and voted up!